When it comes to getting the finest in Washington D.C. Shutters, you need to be able to feel confident that you are getting the selection and quality that you want and deserve. Our Washington DC shutter company takes an enormous amount of pride in the work that we do, which is evident in the results that we get for every client, every time. The window coverings that you choose play a big roll in the overall look of your home. Think about it, this is an aspect of your home that impacts both the interior design aesthetics as well as the curb appeal for the exterior of your home. It only makes sense to want to feel that you have a grasp on the variety of options that you have available so that you can make the best choice possible for your individual wants and needs. This includes making sure that you find the right style that will fit into your budget, as well. So it only makes sense to partner with our team of pros in order to make this happen. Energy Efficiency – Want to save money on your monthly utility bills and make your home more eco-friendly? This is a great way to add that extra layer of insulation and achieve improved energy efficiency. Long Lasting – When you invest in shutters, you are making a wise choice because you will get years of service from them, with proper care and maintenance. Not to mention, they are also easy to clean, as well. Light Control & Privacy – Shutters enable you to allow in as much light, or as little light, as you would like. This also enables you to monitor the privacy level of you and your family. Now all you have to do is give our crew here at Shade & Shutters Sales LLC a call. Let us enable you to simply shop at home by bringing our mobile showroom to you. 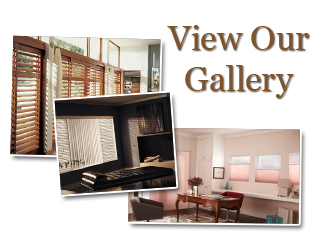 We can answer any questions that you may have and help you make important decisions about your window treatments. So give us a call today to find out more about Washington D.C. shutters and what they can do for your home. 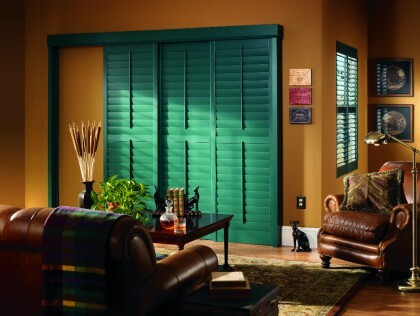 If you are looking for Washington DC Shutters then please call (703) 651-0358 or complete our online request form.